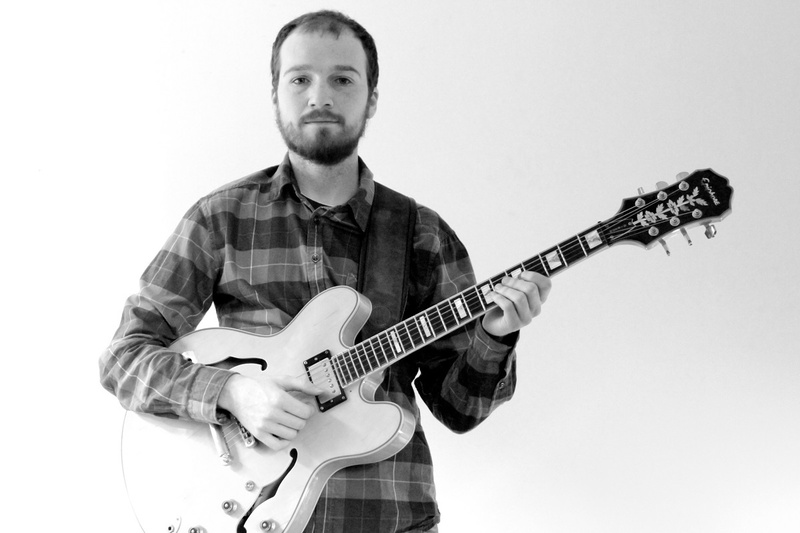 Described as a “gifted guitarist and composer” (The WholeNote), Graham Campbell is a versatile Toronto-based musician. He studied with jazz great David Baker and earned a Masters in Jazz Performance from the University of Toronto. He has performed at the Festival of the Sound, the Ottawa Chamber Music Festival, and the Calgary Reggae Festival, and has performed with such greats as jazz pianist Gene DiNovi and genre-bending violinist Mark Fewer. 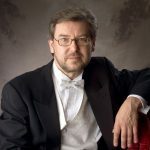 He has written for big band, symphony orchestra, and chamber ensembles of all sizes, with his music being featured in films and festivals across North America. Graham is passionate about music education, bringing music to public schools with organizations such as Strings Across the Sky and the Festival’s Music Scores.